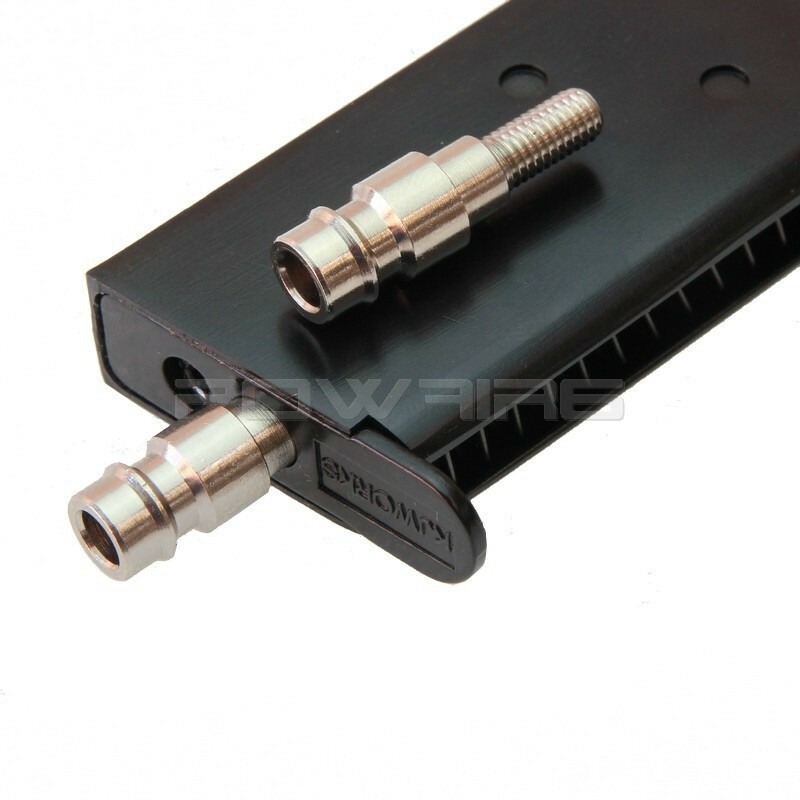 Ces Valves sont uniquement compatibles avec les coupleurs de pression EU tel que les lignes BALYSTIK. 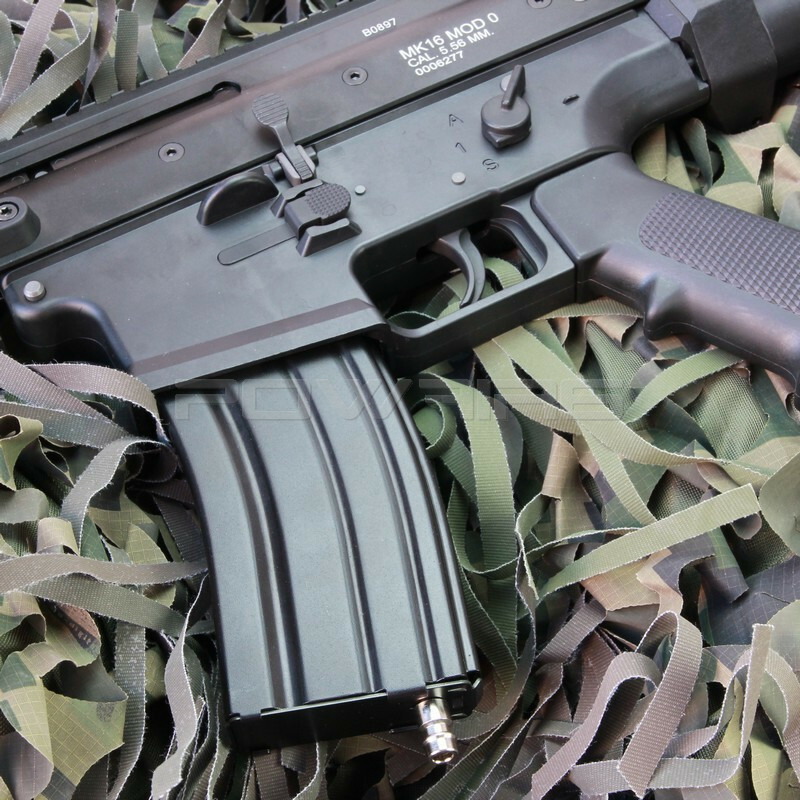 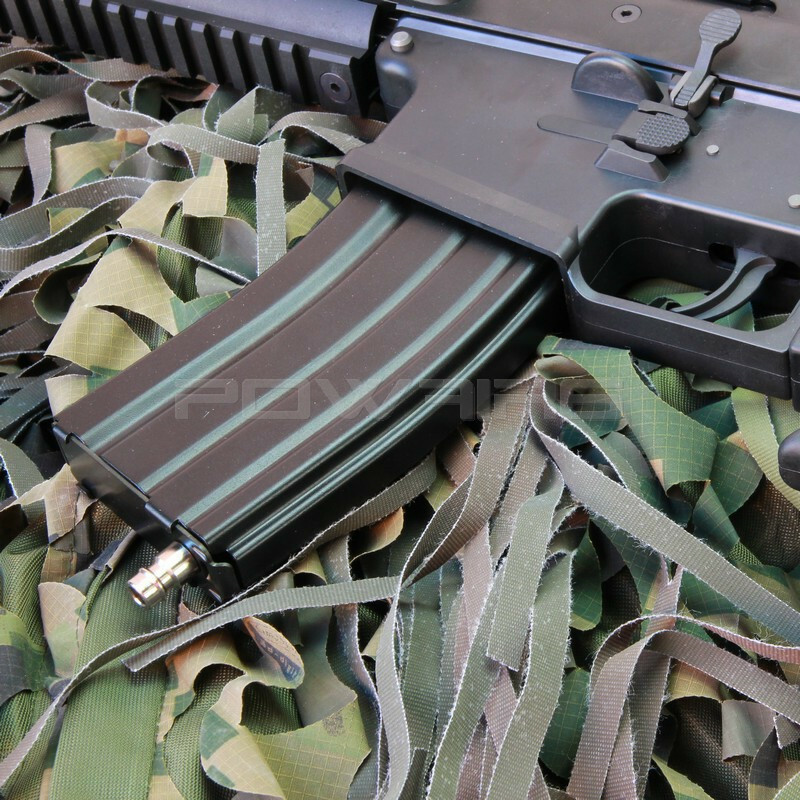 Fits with magazine MK23 Soccom STTI. 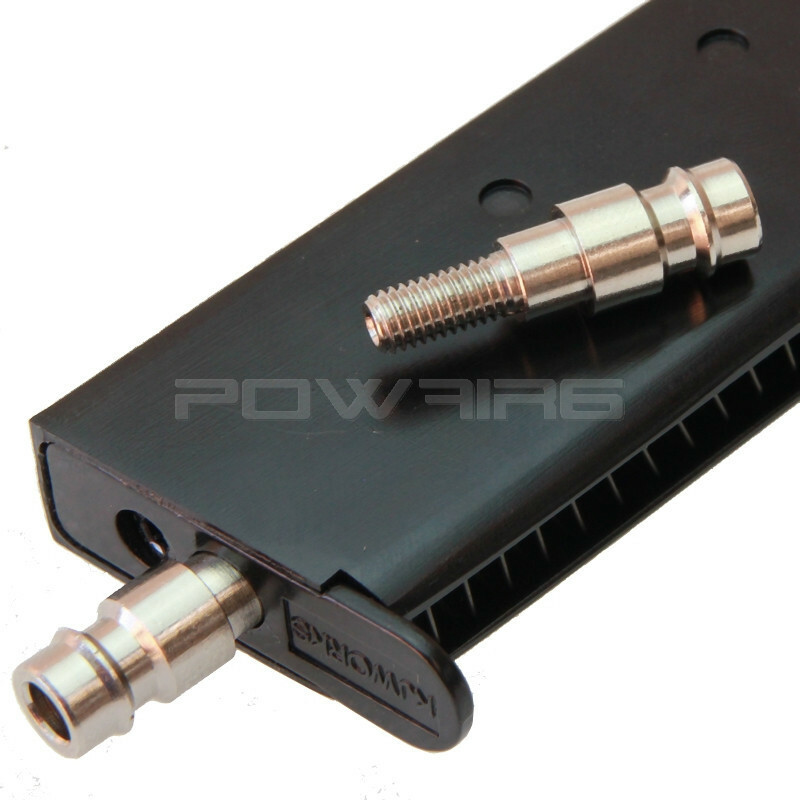 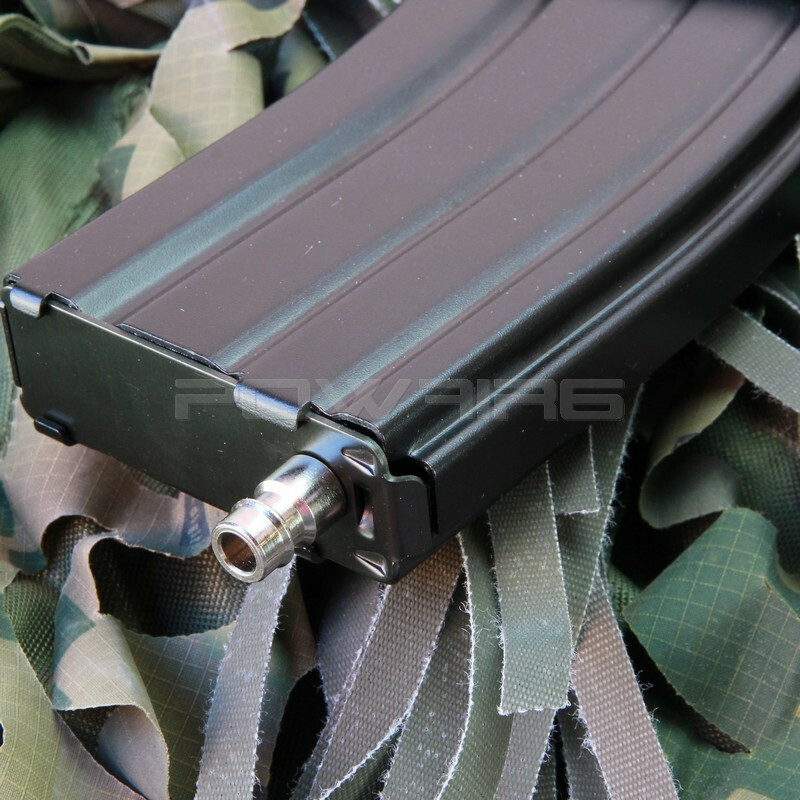 I bought these to fit in my HK417 GBB, the fit in the mags but you have to file away some material of the magazine baseplate to connect your line to it.